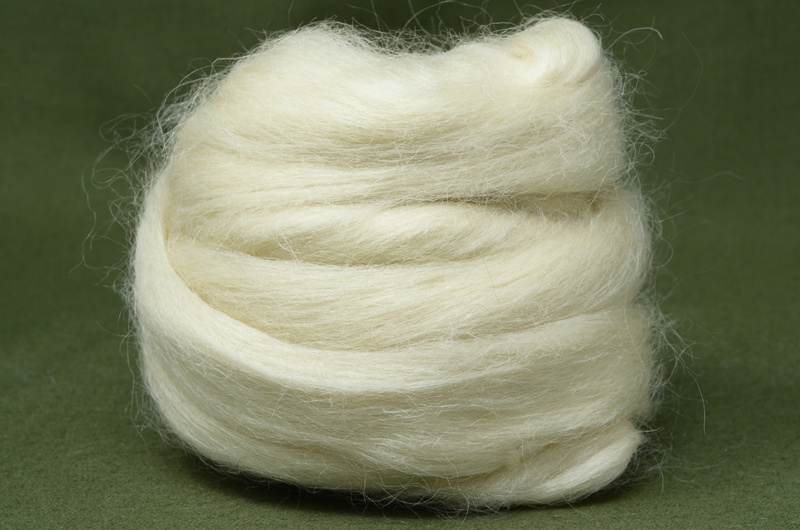 Wensleydale is a popular breed for spinners, but we suggest its best suited to those a little more experience. The fibres have a relatively long staple length, which curl on the sheep to give a very distinctive look. Once processed these locks are removed, those the fibres themselves retain a very slight crimp to them.